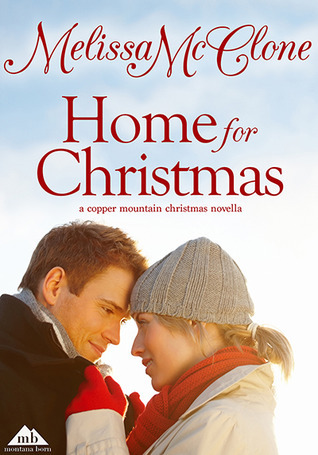 A Girl and Her eBooks: Home For Christmas by Melissa McClone - FREEBIE! Rachel Murphy longs for home and family. Since childhood, she's dreamed of owning her own pastry shop, but after being burned by a celebrity chef and losing her lease in Arizona, Rachel's spending the holidays with her brother in Montana. To keep her dream alive, she's creating custom gingerbread houses and selling them around town. All she needs is a bigger kitchen...and to stay away from her brother's handsome boss. Former venture capitalist Nate Vaughn has embraced his inner cowboy and now runs a successful dude ranch where Rachel's brother works. Nate's commercial kitchen is perfect for Rachel's baking needs, and seeing the cute blonde's business acumen, Nate knows she'd be the perfect partner for a new business. 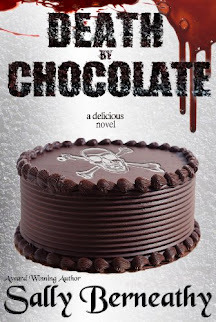 When he makes her an offer she can't refuse, he discovers he's interested in more than her gingerbread.